Maserati is an Italian car manufacturer who is famous for producing racing cars and sports cars. The company was first founded in 1914 by the Maserati brothers. The five brothers were involved with car manufacturing and racing from an early age. The company developed cars with 4, 6, 8, and 16 cylinder engines. Alfieri Maserati died in 1932, but three other brothers ran the firm after his death. In 1937 the Maserati Company was sold to the Orsi family. The brothers continued to work at the company even after the sale. They enjoyed many racing successes in the years to come even against well-known industry giants. After the war, in the early 1950’s they claimed several huge racing victories, but in the later 1950’s the company’s focus shifted more toward developing road cars. In 1968, the firm was sold to Citroen but the 1970’s fuel crisis hurt Citroen financially, and the company went bankrupt. Government funding helped the company to survive. In 1975, Alessandro de Tomaso convinced the Benelli motorcycle company to acquire the firm. They were then acquired by Fiat in 1993. By 1997, Fiat had sold 50 percent of Maserati’s shares to Ferrari although Fiat controlled Ferrari. In 1999, Ferrari took full control of the company. Before finally, In 2005, Maserati was separated from Ferrari and Fiat now maintains full control of the company. There are several popular models of Maserati on the market today, but they are still pretty rare. This is because their models are very expensive! 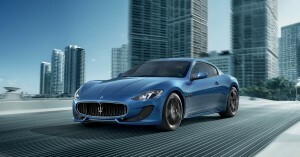 These models include the Quattroporte, the Gransport, the Maserati Spyder and the Coupe. The Quattroporte is an Italian four-door luxury sedan. There have been five generations of the Quattroporte. The car was first produced in 1963 and the fifth generation is currently being produced. 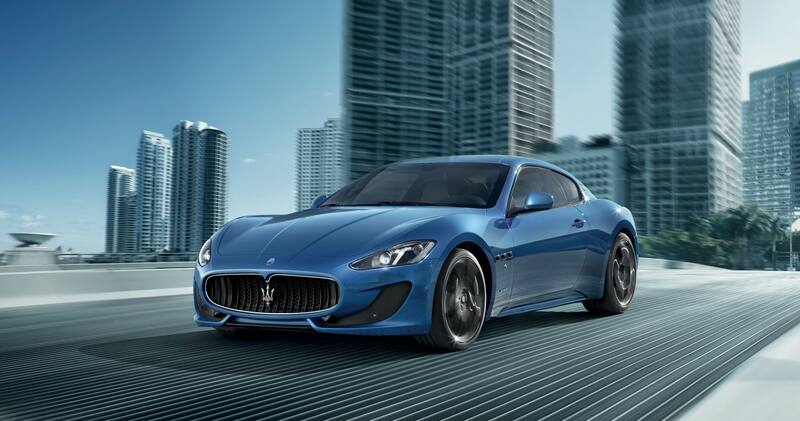 The Maserati Gransport is a sporty version of the Coupe. The Gransport is equipped with a powerful 4.2-litre V8. Production of the Gransport began in 2004 and continues to date. The Spyder is a two-seater roadster model but it isn’t a small car. The two-door roadster sports a 4.2-litre engine and reaches a maximum speed of 177mph. The Spyder was first produced in 2002 but production continues to the present day. The Coupe is a four-seater that was released in 2002 alongside the Spyder. The Coupe boasts a top speed of 177mph and shares the same 4.2-litre engine as the Spyder.